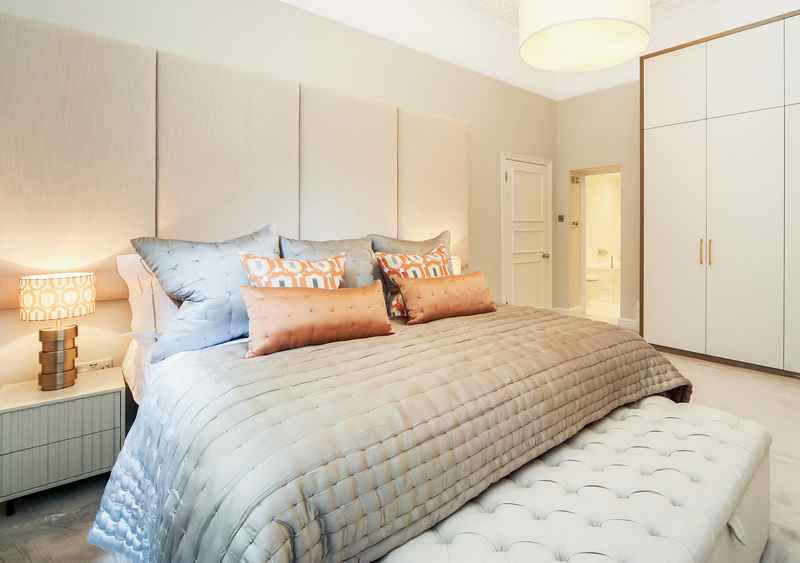 Faux suede is a popular upholstery fabric choice for headboards. Our faux suede is available in 6 colours with a micro-fibre suede appearance and a silky smooth finish that looks and feels smooth. Faux suede is a durable fabric with a high rating on the Martindale rub test. It’s a versatile upholstery fabric available in 2 shades of grey, black suede, cream, blue suede and brown. 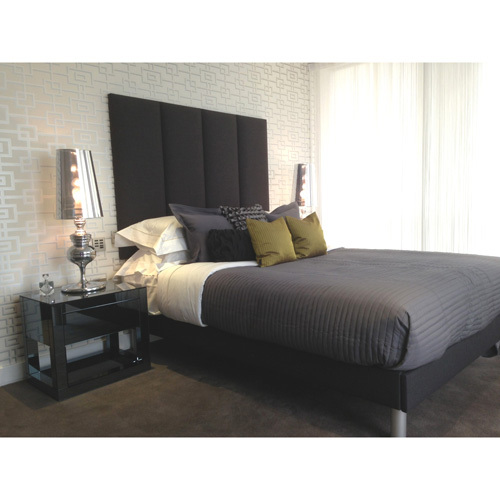 We are able to manufacture custom made suede headboards and beds. Faux suede is also sometimes called suedette. Our faux suede is remarkably realistic.